The dudes turn the page on a wonderful new(ish) magazine (Bombus Press), and discuss the merits of trying new things. James Bezzera's script-like story "Black Market Heart" has all the makings of some self-aware satire but is it ever full-realized? 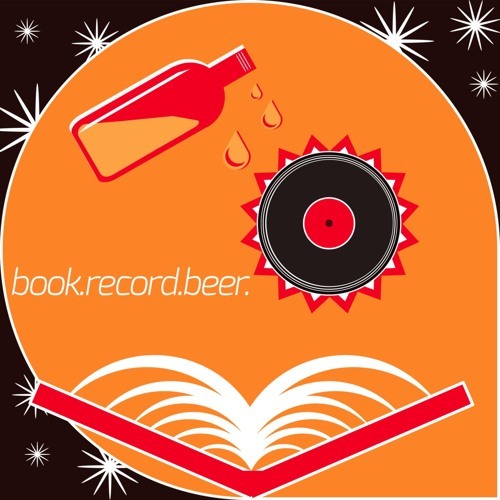 Listen to one of the last 3 episodes of season 2 of Book.Record.Beer to find out!